Nasir Husain is known for Akele Hum Akele Tum(1995)	,Jo Jeeta Wohi Sikandar(1992) and Qayamat Se Qayamat Tak(1988). Do you look like Nasir Husain? The stunning actress did not find much success despite her good looks and talent. Continuing our series on the women forgotten in Hindi cinema, we take a look at Ameeta’s work and legacy. On the occasion of the film's release on this day (25 August) 40 years ago, we revisit this Nasir Husain classic. 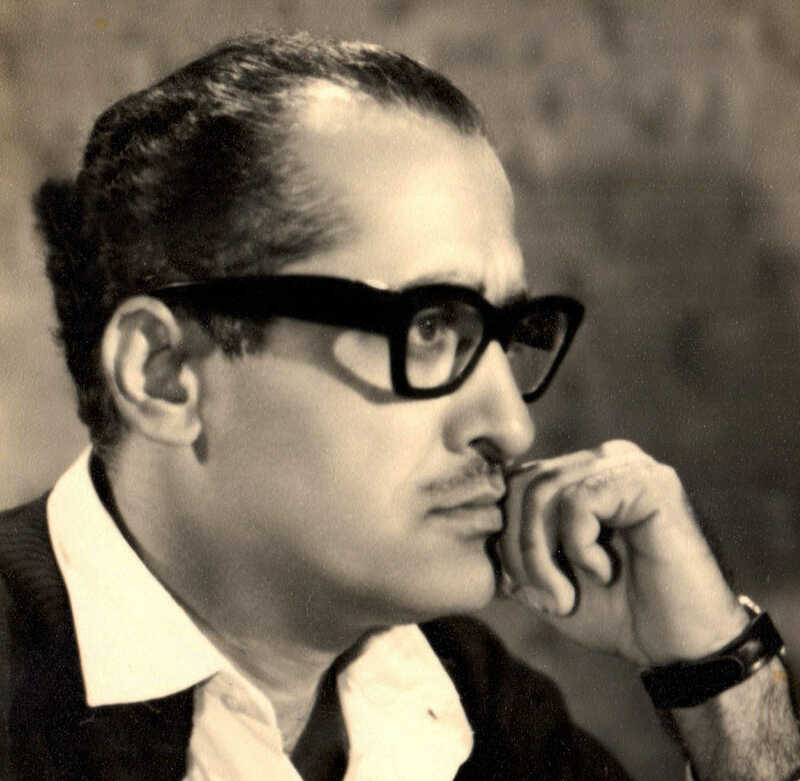 On filmmaker Subodh Mukerji’s 12th death anniversary today (21 May), a look at how Nasir Husain honoured his friend by naming a character after him in most of his films. Six things that you would want to know about Aamir Khan and Juhi Chawla’s Qayamat Se Qayamat Tak (1988). I declare that I wish to represent "Nasir Husain"